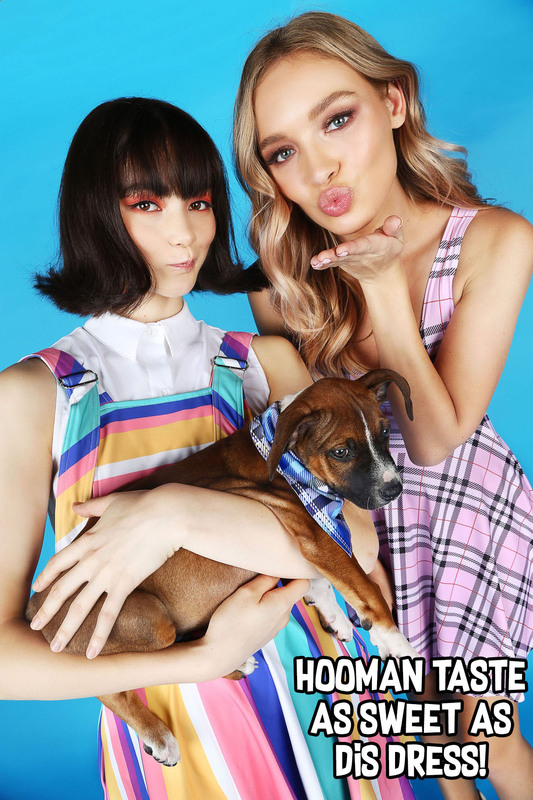 It was just a normal BlackMilk photo shoot until… PUPPY INVASION! ARGHHHH! TOO MANY TINY LITTLE PAWS! TOO MANY LITTLE PUPPY LICKS! WE’RE ALL GOING TO DIE FROM THE CUTENESS! 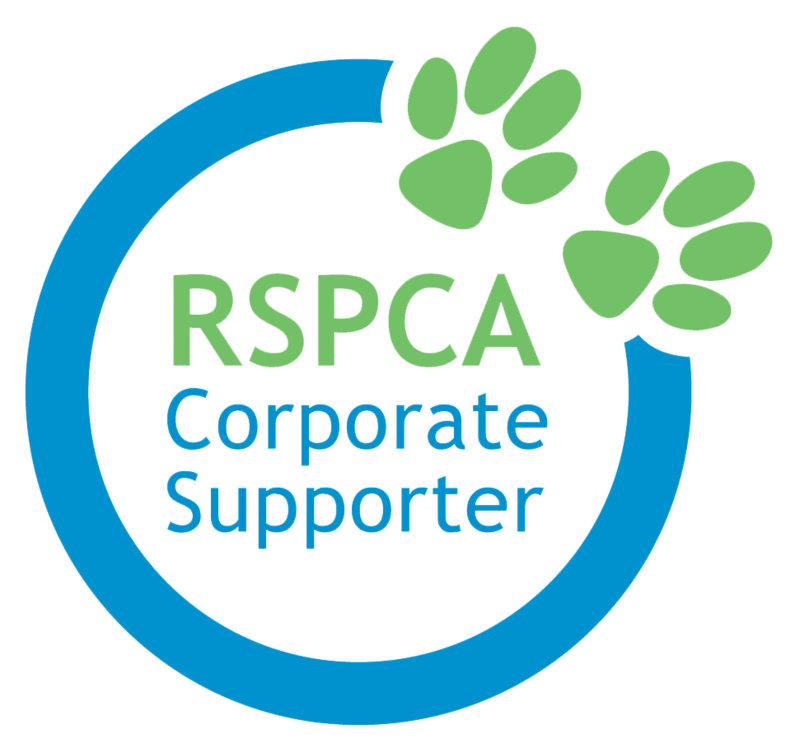 These little guys made such pawfect models that we’re teaming up with RSPCA Queensland to help little puppers (and other floofs!) just like these guys! 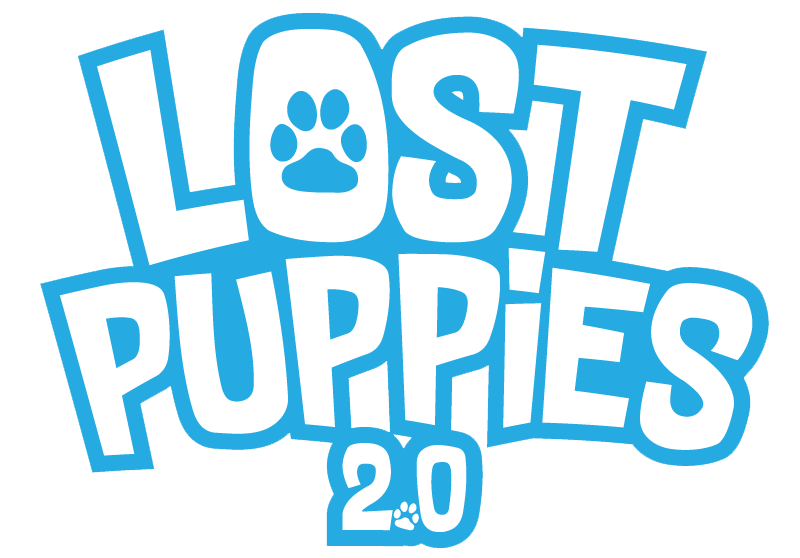 $1 from every purchase (from this collection) made in the first 24 hours of our Lost Puppies 2.0 release will go directly to the RSPCA – plus, we’ll match every dollar with a dollar donation of our own!